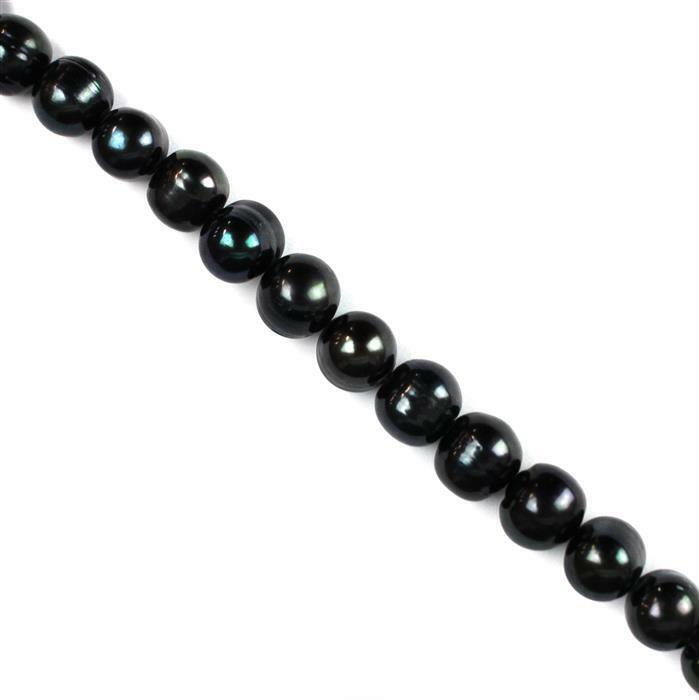 Create some luxurious designs for special events by adding Dyed Black Freshwater Cultured Potato Pearls. Thank you for your feedback regarding item KAGP19. 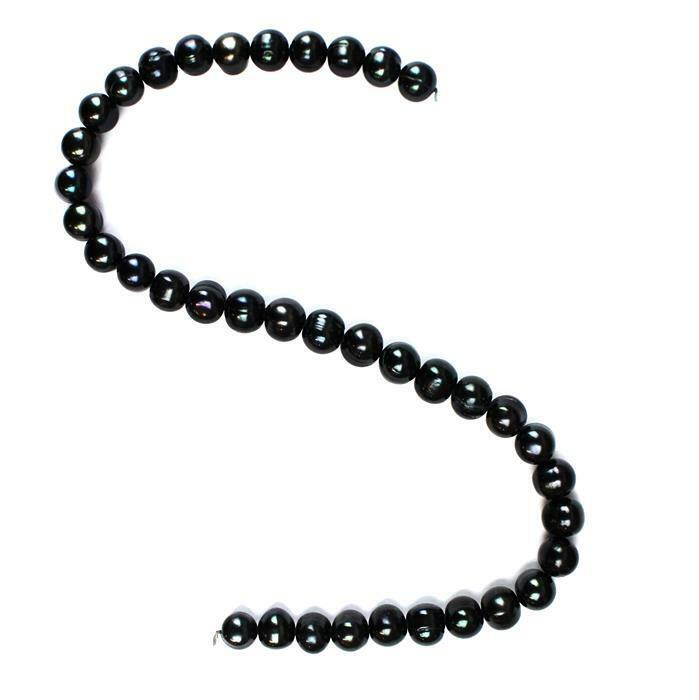 We're sorry to hear that you were disappointed with this particular item and that this is not what you had expected. We can see that the item was returned to us and we refunded you for this item on the 4th January, so the money should be back in your account by now. Great product. This is the 2nd strand I have bought. Lovely green and purple hints in the sheen. These are very dark but have shimmering colours in them too. Good shape also.